For individuals facing criminal charges or a civil lawsuit, a seasoned and skilled attorney is critical. The lawyers at Trant Law in Knoxville have over 60 combined years of experience representing East Tennessee clients accused of offenses ranging from Medicare fraud to murder. No case is too challenging for us, and we leave no stone unturned in fighting for our clients’ rights. With Trant Law, you can be assured that your defense is in capable hands, no matter how serious your situation. 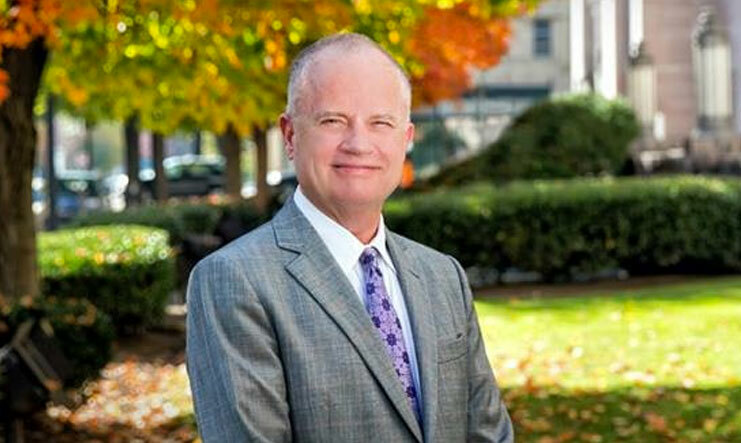 Accomplished trial advocates — Attorney Doug Trant is certified as a criminal trial specialist by the National Board of Legal Specialty Certification and has more than 30 years of experience defending clients in white collar crime, drug crime and violent crime cases. He is AV® Preeminent™ Peer Review Rated by Martindale-Hubbell® for his high ethical standards and professional ability. Experienced courtroom litigators — We defend clients in civil and criminal cases, as well as in federal habeas corpus appeals and other post-trial proceedings. Attorneys who work one-on-one with clients — Understanding that each client has unique needs, we listen carefully to your concerns and involve you in all aspects of decision-making about your defense. Being accused of a crime creates enormous anxiety. You naturally worry not only about losing your personal freedom, but also about the effect on your loved ones and your ability to continue meeting your family obligations. With Trant Law, you won’t have the additional uncertainty of wondering if you have efficient representation. Criminal defense — We passionately advocate for our clients in criminal defense cases involving drug crimes, homicide and other violent crimes. We also defend clients accused of internet crimes, white collar crimes, fraud, including Medicare and Medicaid fraud, and conspiracy and other federal criminal charges. Civil litigation defense — Our attorneys provide civil litigation defense for clients in a range of matters. If you are involved in any type of legal dispute, our firm can represent your best interests. 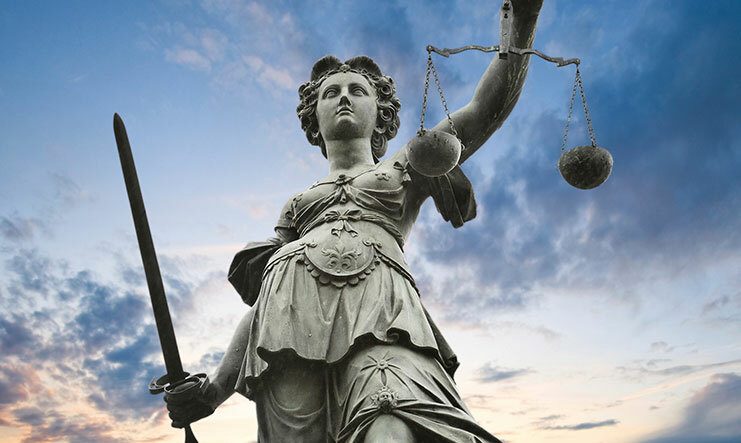 Federal court litigation — We are highly skilled in managing all aspects of civil and criminal federal court litigation in trial and appellate courts, including federal habeas corpus cases. We explore every avenue and exhaust every option in seeking the best outcome for our clients, and we continue fighting just as aggressively to overturn convictions or reverse civil verdicts. 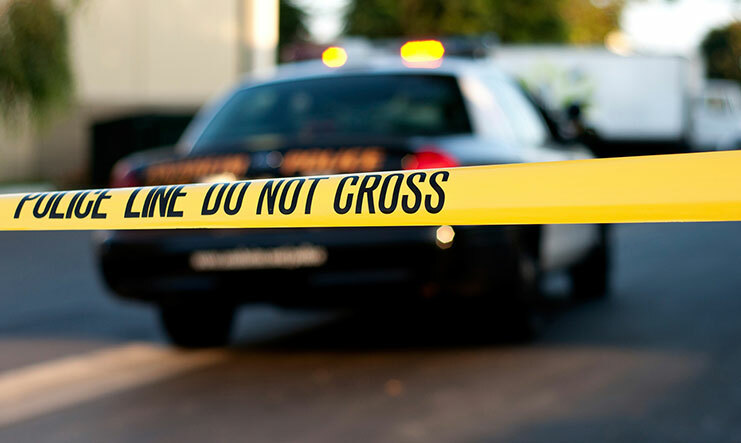 Whether you’re facing a criminal charge or a civil lawsuit, Trant Law can provide the comprehensive representation you need at this critical time. Please call 865-672-6724 or contact us online to schedule a free consultation at our Knoxville, Tennessee office. 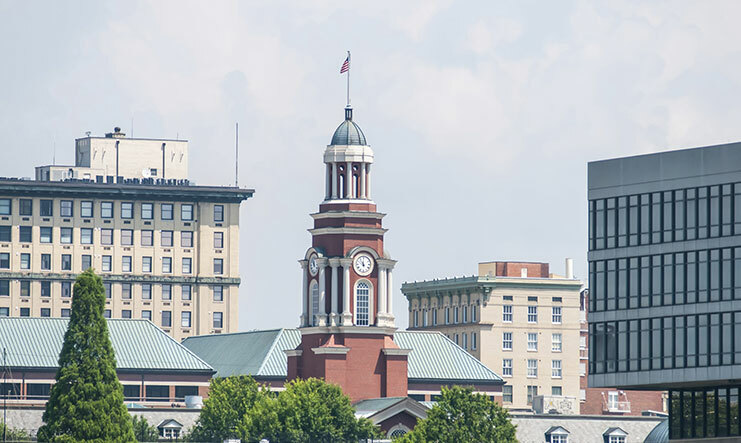 Trant Law is located in Knoxville, TN and serves clients in and around Knoxville, Corryton, Rockford and Knox County.